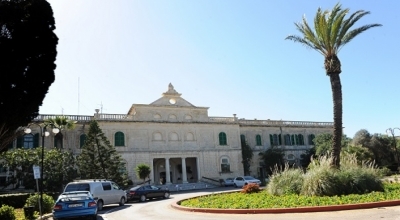 In a bid to create a new niche market in the travel industry, the government launched Conventions Malta promoting the island as a destination for meetings, incentives, conferences and events (MICE). 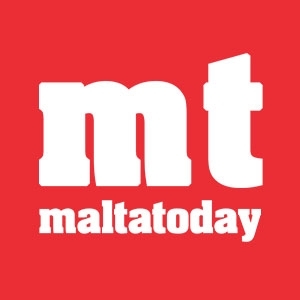 Following the initial work last year, Conventions Malta will now be promoted internationally and launched at the IMEX fair in Frankfurt, Zammit Lewis said. It is estimated that in 2015 alone, some 100,000 travellers came to Malta to attend such meetings or events, marking a 14% increase over the previous year. “2015 was a record year for MICE business and it even exceeded our expectations in the beginning of the year,” the minister said. 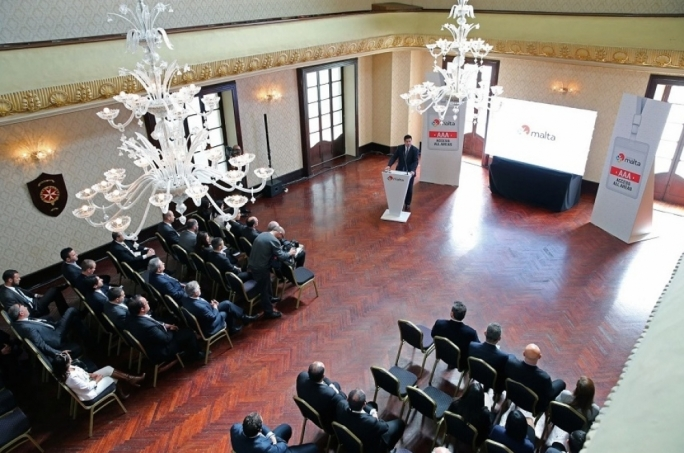 Zammit Lewis said that Malta boasts state-of-the-art conference facilities, supported by professional destination management companies. Travellers visiting Malta for business purposes amounted to 11.3% of the total inbound tourists registered between the first two months of this year. 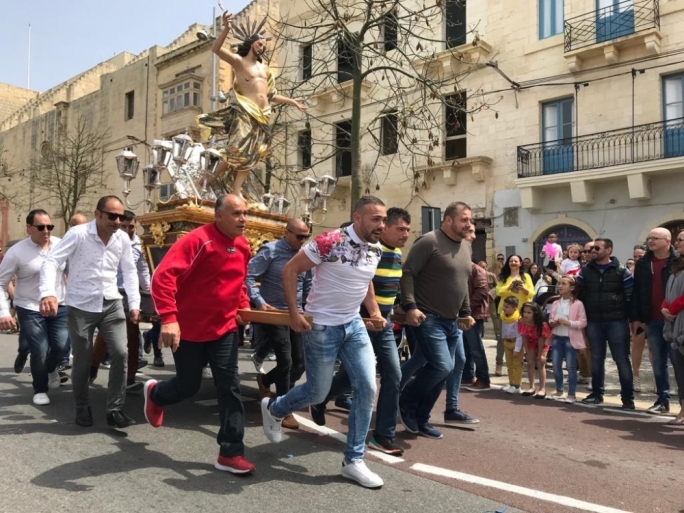 Malta, he added, was reaping fruits in terms of reducing the seasonality issue and this success was also being attributed to the MICE segment because of the way its business is concentrated in the lean months. “We have been engaging stakeholders to secure their commitment for measures designed to enhance the working conditions and the professional quality of the tourism workforce. This will allow us to bridge the gap between the mentality of just having a job in tourism, and the delivery of excellence by those who believe that hospitality is a worthwhile career,” Zammit Lewis said.